The Stratex Group works internationally, with primary orientation of the hotel market and real estate management. 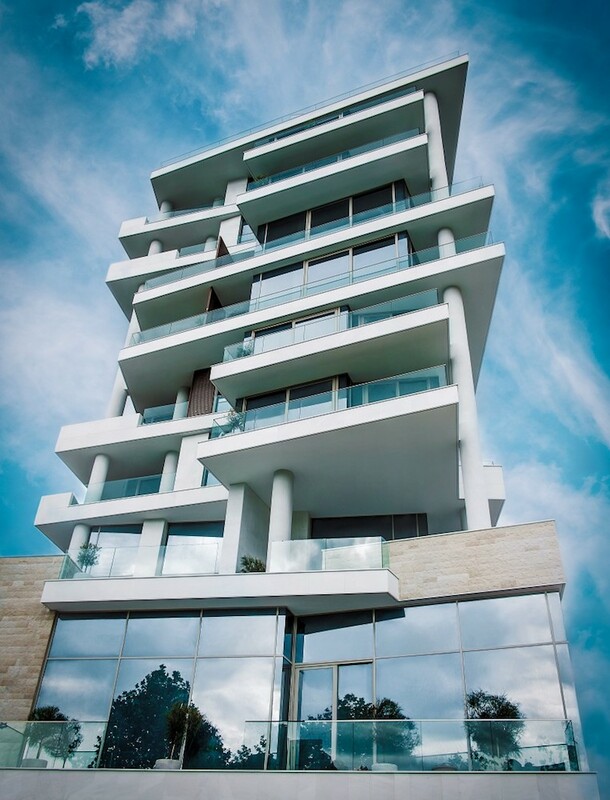 Since 2006, Stratex Group began expanding its projects in Montenegro and since then has created an impressive portfolio of projects in the construction of real estate in the most popular tourist destinations in Montenegro. Possibility to use the apartment for two weeks in the period from October to May + one week of your choice during May or September. Expenditures for maintenance and other necessary expenses are covered by the management company. *The possibility of extending the period of guaranteed yield, with a decrease of the return rate. **The possibility of moving to Option 2 is available before expiry of the period of guaranteed yield. The percentage distribution of profits between the owner and the management company, in which all costs (agency fees, the cost of booking, providing hotel services for guests, etc.) pays the management company. Possibility to use the apartment is not limited, and corresponds to the wishes of the owner. The lease contract is signed for one year period, with possibility of extension.